In which G.M. Norton puts on his Christmas thinking cap. Hurrah, for it is December! I absolutely adore this time of year. The cool mornings, hot food, the need to wrap up warm and the festive excitement. What I can't abide though are the busy shops, which is why I try to do most of my Christmas shopping online. Rather than shop at the big stores, where I can, I do like to give my money to the little independent enterprise or maker instead. 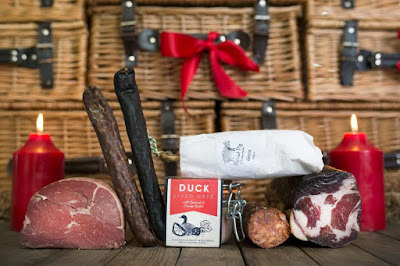 If you're stuck for Christmas ideas for the fellow in your life, or would like some ideas for treating yourself, then please allow me to suggest a few things. I love coffee, although I've had to make the switch to decaf, as the fully caffeinated stuff was making me feel rotten. 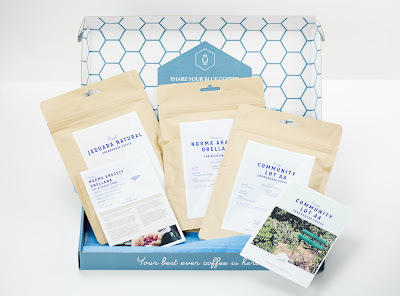 Blue Coffee Box are a relatively new business and are based in Blighty. I've tried them myself and can thoroughly recommend. You can choose from full caff or decaff and coffee beans or ground. If you know a coffee lover, a subscription could be the perfect gift. Imagine the situation. "You look like the kind of jolly throwback that would carry a pocket knife. Would I be able to borrow it to open up this box?" Alas, you don't have one so you're faced with the incredulity of having to say that no, you don't carry one. 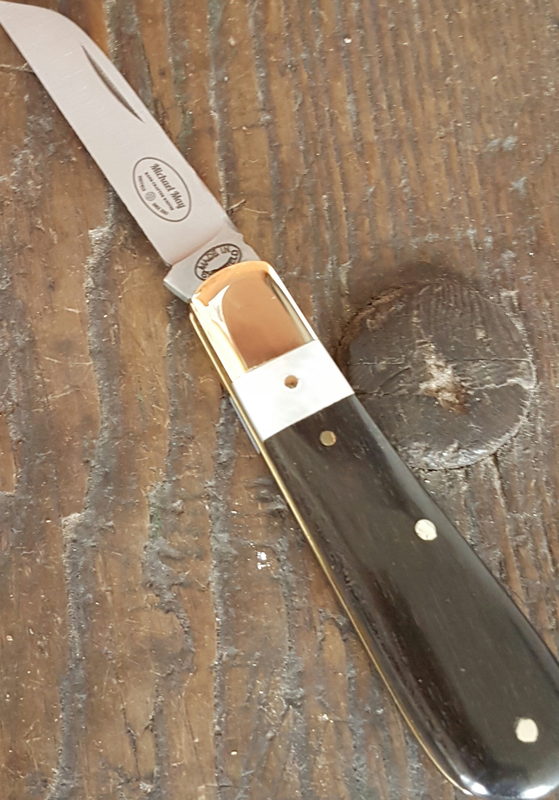 Avoid the embarassment by getting a pocket knife that is actually made in Sheffield. I have one from Michael May. Remember, every chap needs a pocket knife. As a self-confessed pin badge addict, it would be remiss of me to not include them on my list. There's all manner of makers on the likes of Etsy. 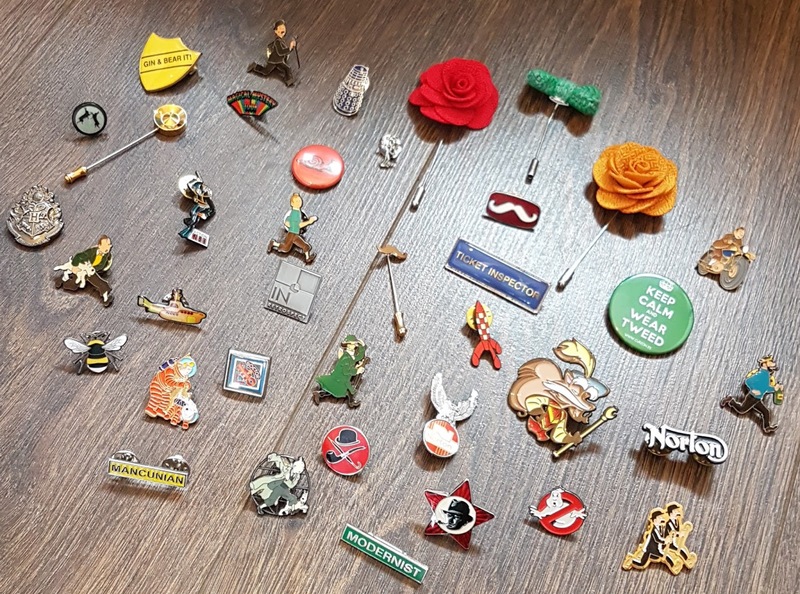 I got my Labyrinth ones from Atomic Pins. 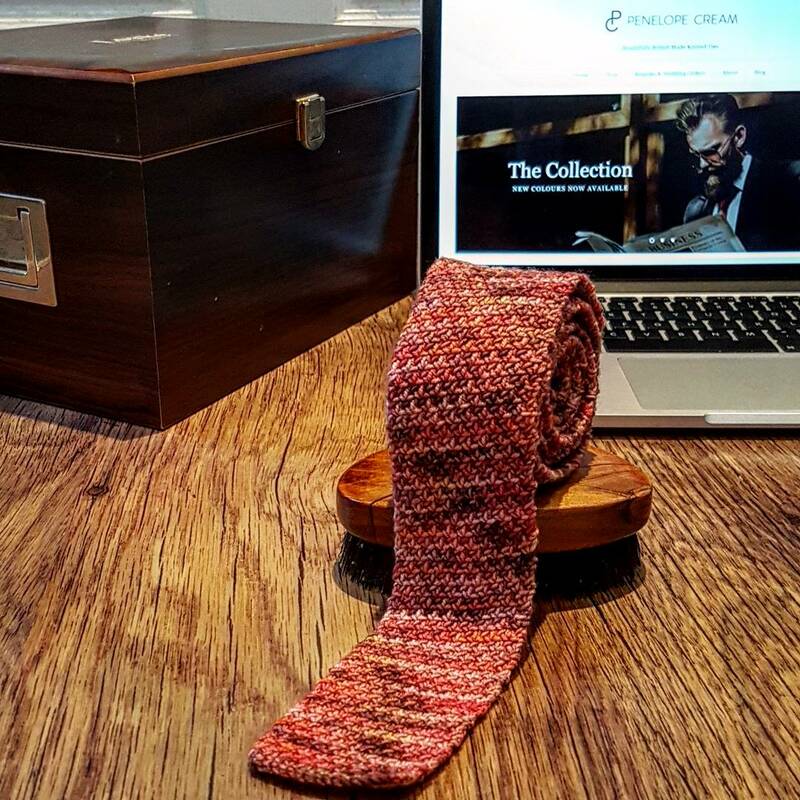 It's traditional that a man receives socks at Christmas, so why not a tie or cravat instead? Penelope Cream and Shaun Gordon make wonderful ties. Both are well worth investigating further for that special tie to add to the collection. A cravat also makes a great gift. For me, the best place to go is Cravat Club whose gift-wrapping service is second to none. 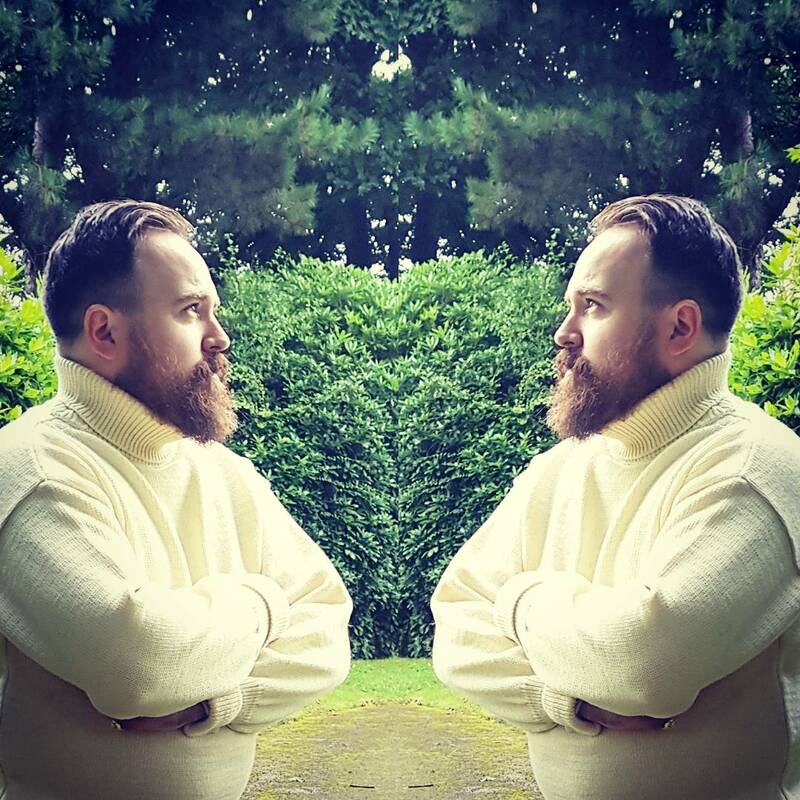 A thick, warm jumper is a super gift for Christmas. 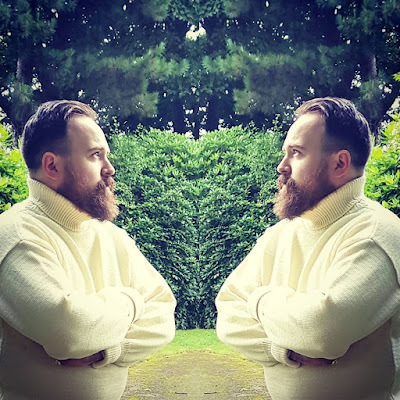 Outdoor Knitwear offer some wonderful styles, all made right here in England from British wool. And jolly reasonable they are too! If you're going to get socks, then please show a little more effort than reaching for the cheap multi-pack positioned near the till. I only wear Marko John's socks, a true testament to show how good they are. I have pairs that are more than three years old and they still look like new, with no holes developed. If you want to get ahead, get a hat. 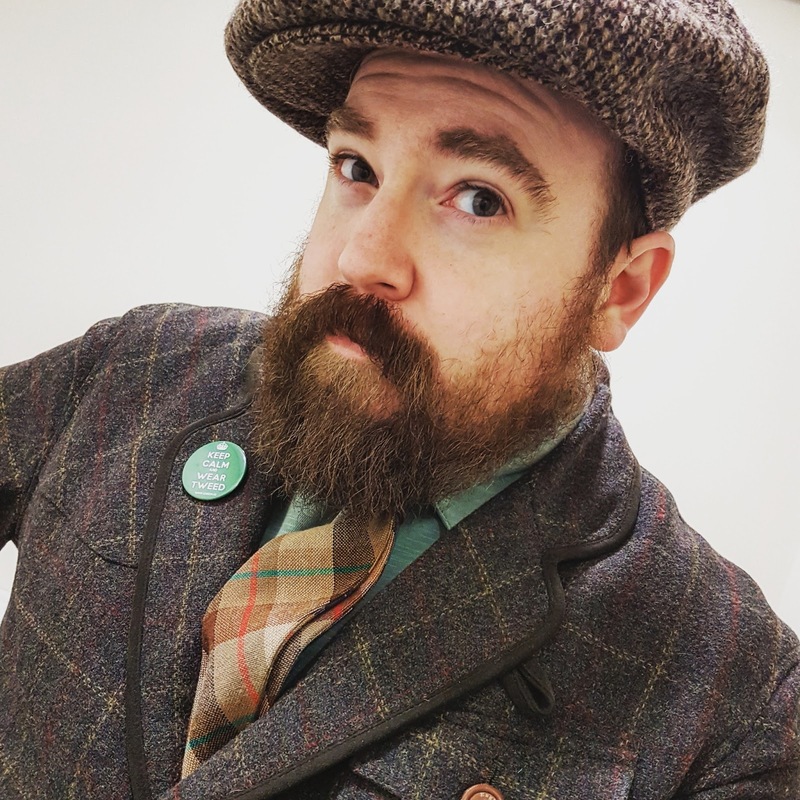 Sussex Tweed offer a marvellous range of caps. I have one of their Brighton caps, which I adore. Food is always a winner, especially if you're like me. The Great British Charcuterie Company, based in Brighton, offer some delicous looking hampers and gift boxes with a range of cured meats. I'm lead to believe they go perfectly with an ale or two (although I've had to give that up too). Something alcoholic is always welcomed. 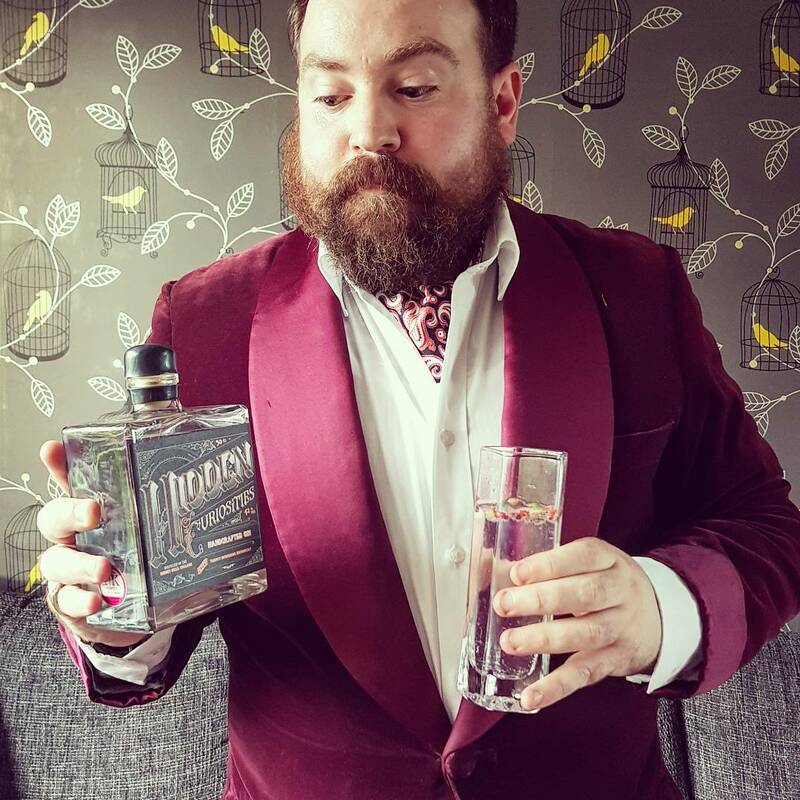 My tipple of choice is gin, which is incredibly popular at the moment. 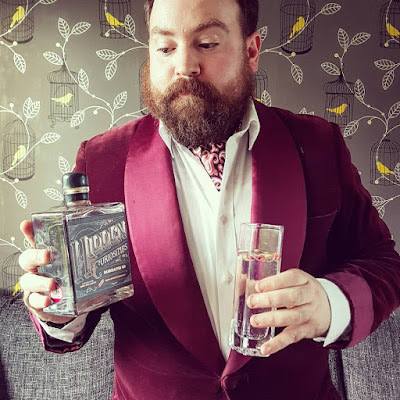 There's so many little gin companies starting up that you can support, including my favourite, Hidden Curiosities. 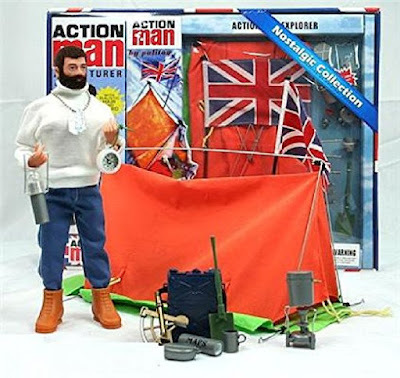 For the man who hasn't quite grown up yet, why not consider a retro toy from their childhood? 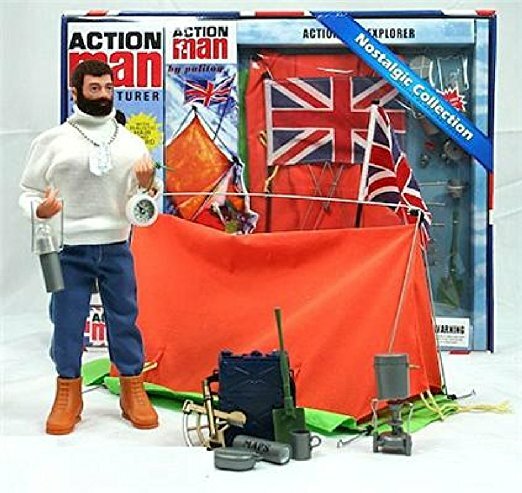 This year, I've asked for an Action Man. I do hope I've been good enough this year. Some excellent ideas. I bought my brother some of the Marko socks a few years ago after your recommendation, he was delighted with them! I'm very pleased to hear that! 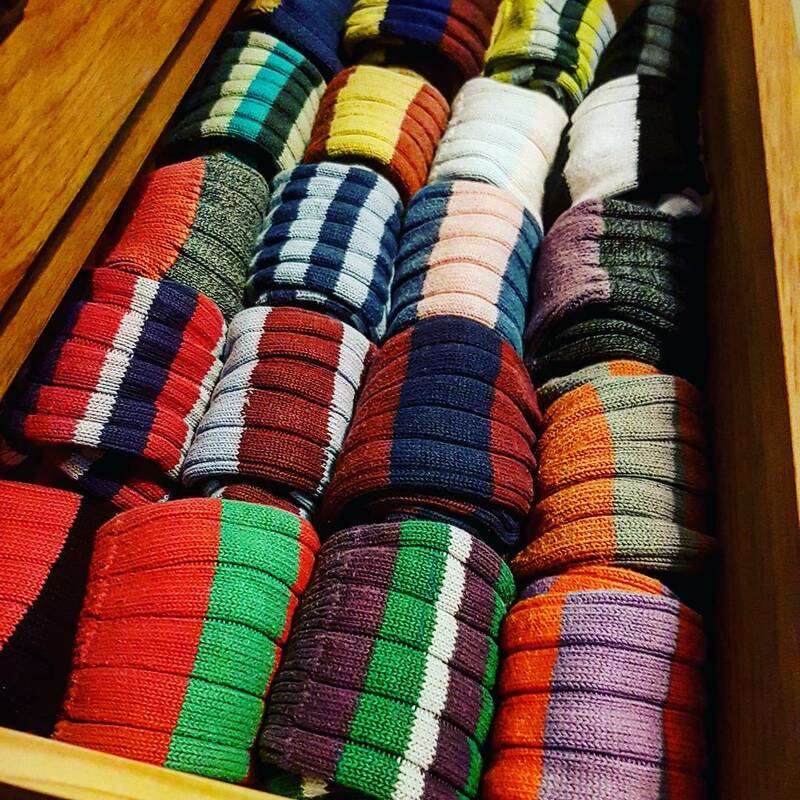 I was in their VIP sock club, where they sent me a pair every month but I cancelled once my sock drawer could take no more. Every so often I'm tempted to re-join but all my socks are still like new.